The new feature is solely based on Romelu Lakuku's & Kyle Walker’s transfers to Manchester united & man city. 75 million pounds for lukaku and 50 mill for Kyle walker. So I thought, imagine what some players from the past would cost these days, if a premier league club wanted to buy them. So welcome to Transfer Time Tunnel. Where I take one of the greatest teams from footballs history and work out what their individual transfer prices would be, in todays current climate. Then work out the total cost for that team ??? Simple. 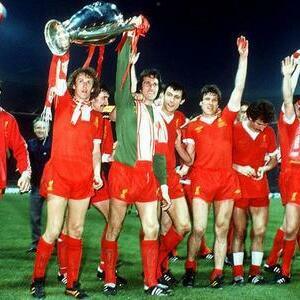 This weeks team is Liverpool FC's 1978 European Cup Winning Team. Featuring Kenny Dalglish, Graeme Souness and Alan Hansen.